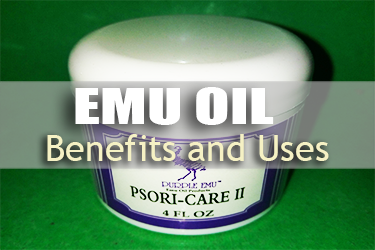 For many years Emu Oil has grown in popularity. The many uses have been tested and documented in several magazines, newspaper articles and certain Dr. shows on TV. 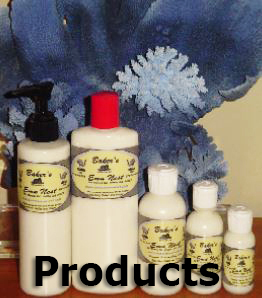 We here at the Nest are striving to bring forth new and exciting products featuring 100% Emu Oil. 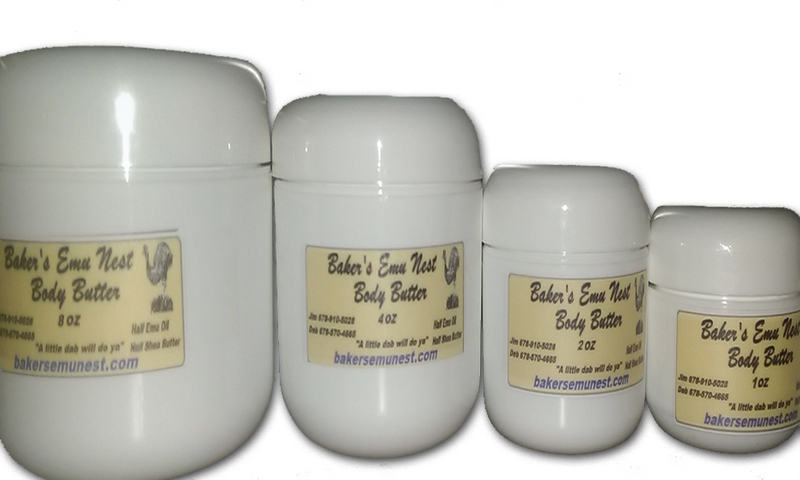 Our Emu Oil comes in 1oz, 2oz, 4oz, 8z, pint, quart, half gallon, and gallon. Anything larger and we will just have to give you the whole bird. Here at Baker’s Emu Nest we strive for excellence in everything we do. We create custom baskets for any occasion, featuring our own products in the fragrance you request. We are always trying to come up with new and exciting products, and are always open to suggestions! Deb and I hope you enjoy your products you receive from us, but for any reason you are not 100% satisfied with your order, we offer a 100% money back policy. We will continue to strive for excellence in everything we do. Feel free to contact us with any questions or concerns you may have. Thank you for visiting our website and have a great day! The information contained in the Certificate of Analysis and Material Safety Data Sheet is obtained from current and reliable sources. 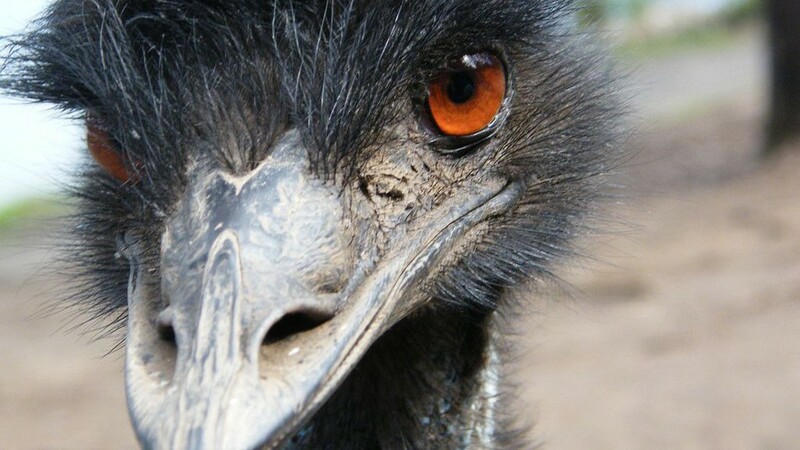 As the ordinary or otherwise use(s) of these products is outside the control of Baker’s Emu Nest., no representation or warranty, expressed or implied is made as to the effect(s) of such use(s) (including damage or injury), or the results obtained. Baker’s Emu Nest LLC expressly disclaims responsibility as to the ordinary or otherwise use(s). Furthermore, nothing contained herein should be considered as a recommendation by Baker’s Emu Nest LLC as to the fitness for any use. We are not doctors by any means. The liability of Baker’s Emu Nest LLC is limited to the value of the goods and does not include any consequential loss.